We love a trilby, whether to keep warm on a wintery walk or at a chilly race meeting or as a fun summer occasion hat alternative. Our autumn/winter trilbies are made of felt and are available in a number of colours. They are trimmed with a simple bright pop of grosgrain ribbon or with luxurious feathers. 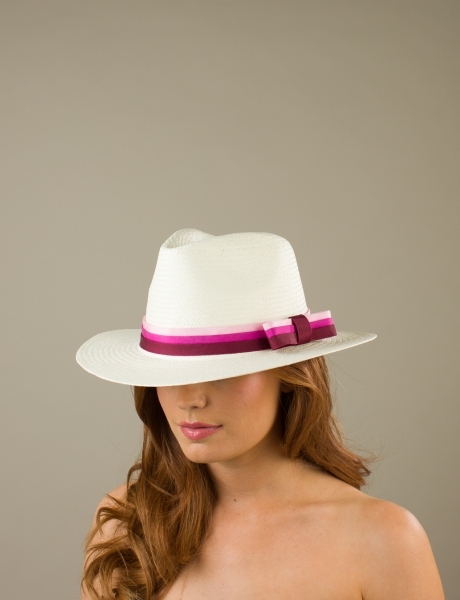 Our summer trilbies are sinamay based and are trimmed with flowers, feathers, loops, twirls and much more. Remember we can colour match your hat to your outfit of choice. 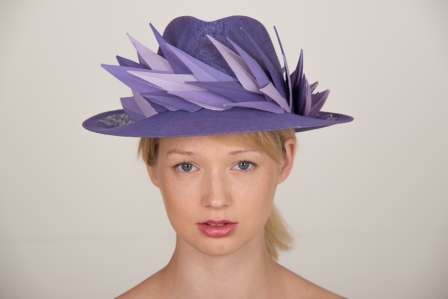 Please choose the colours you would like when checking out or choose a free of charge colour consultation and we can help you create the perfect hat for any occasion.